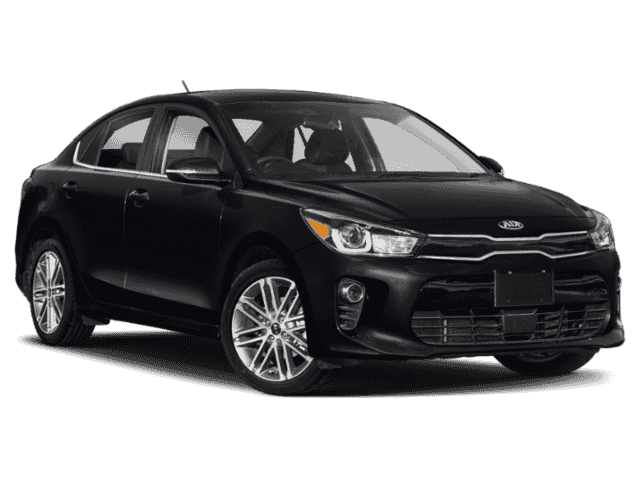 Aurora Black 2019 Kia Rio S FWD Automatic 1.6L 4-Cylinder Black Cloth. 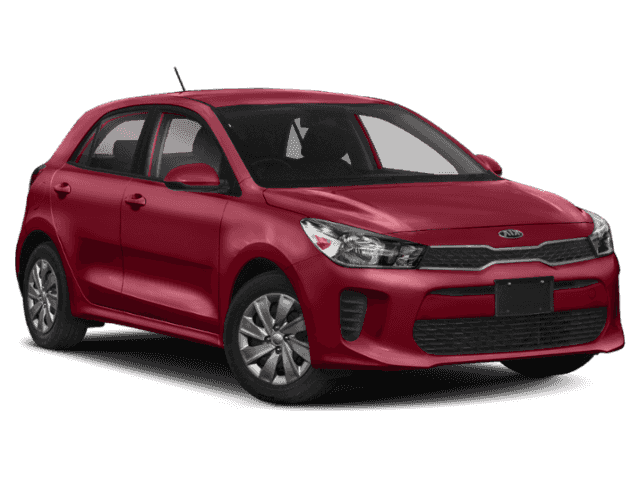 Bob Sight Independence Kia in Kansas City, MO , also serving Independence, MO and Shawnee, KS is proud to be an automotive leader in our area. Since opening our doors, Bob Sight Independence Kia has kept a firm commitment to our customers. We offer a wide selection of vehicles and hope to make the car buying process as quick and hassle free as possible. 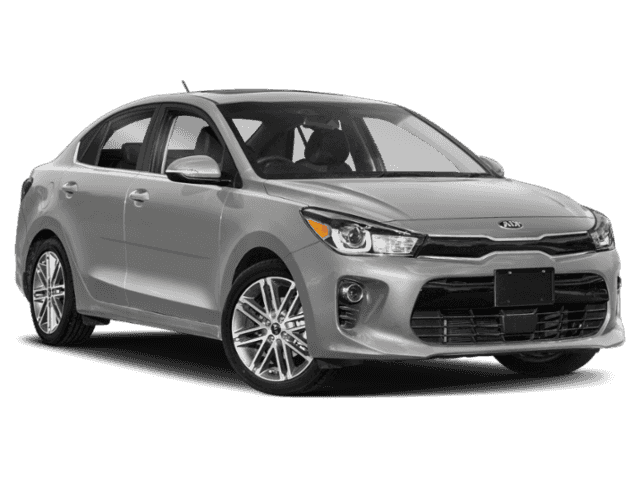 If you would like financing options and you are in the market to purchase a new Kia or used car or truck, we will provide assistance to help you find financing options that fit your needs! 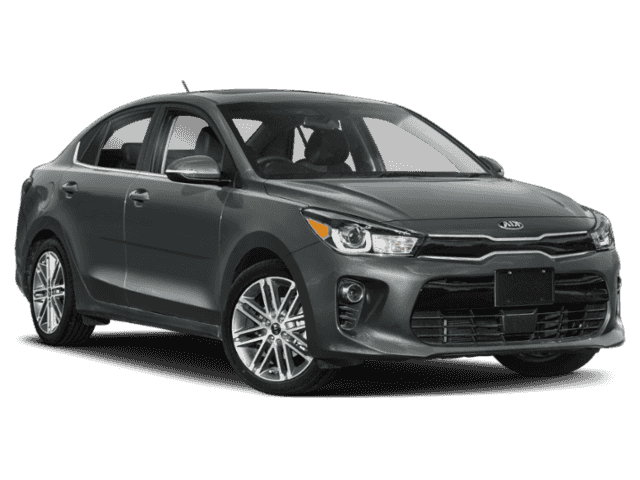 Whether you have bad credit, no credit, or are a first time car buyer, you can trust that Bob Sight Independence Kia will get you into the car or truck you choose with professionalism and attention to your needs.